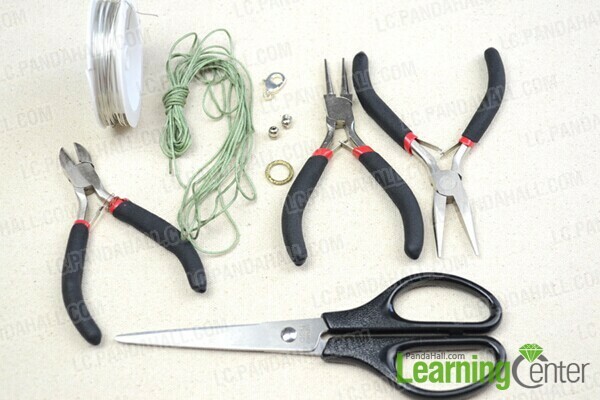 Summary: Interested in how to make quick and easy friendship bracelets? 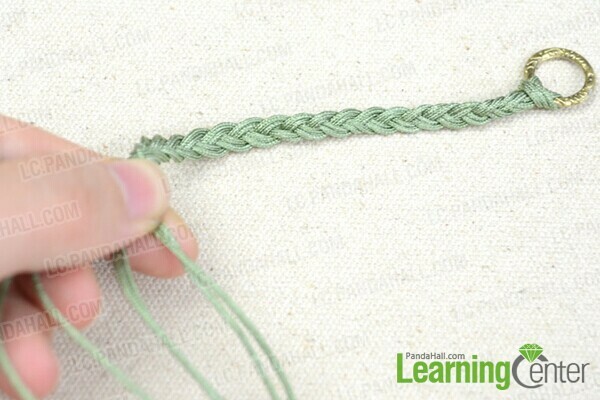 This 3 strand braid bracelet pattern is a great starting point for those who wanna a cool easy friendship bracelet! 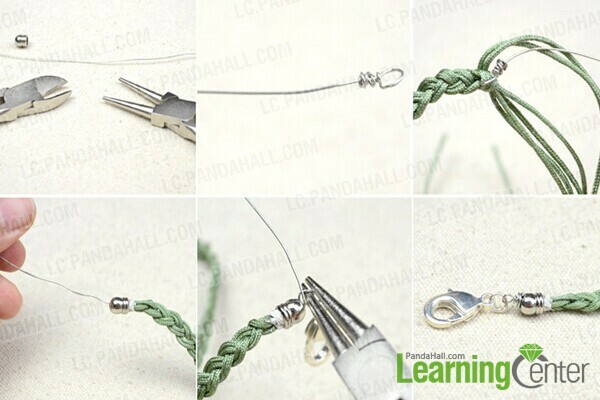 Regard to the issues on easy friendship bracelets, I’m just going to link that to any common patterns along with weaving and knotting. Simply, in this post it is also one episode among mass of awesome 3 strand braid bracelet ideas with nylon threads. 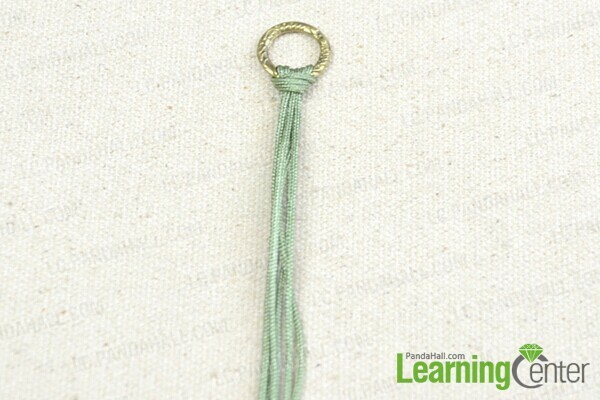 3rd, attach the folded location onto ring link by working one Lark’s head knot. 3rd, end plaiting when it reaches about 60cm long. 5th, thread on the clasp, loop the remaining pin and wrap the rest wire around the little neck part. 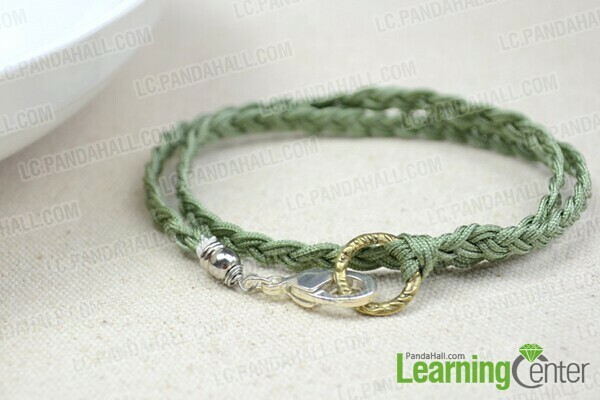 The tutorial on how to make quick and easy friendship bracelets is finished. 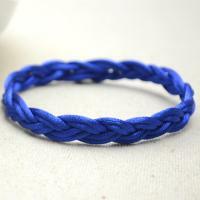 What you have to do is put the 3 strand braid bracelet on your wrist and clasp it! The metal linking ring and clasp may turn out to be a focal point. 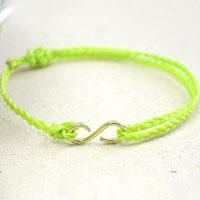 However, take your supplies and whip up more fabulous cool easy friendship bracelets.